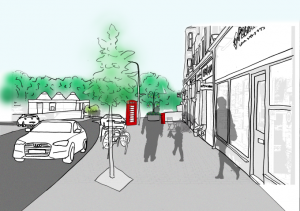 The final plans for the Lenzie Street Design project will be showcased in Lenzie Hall on Wednesday 13th June between 3pm and 7pm. 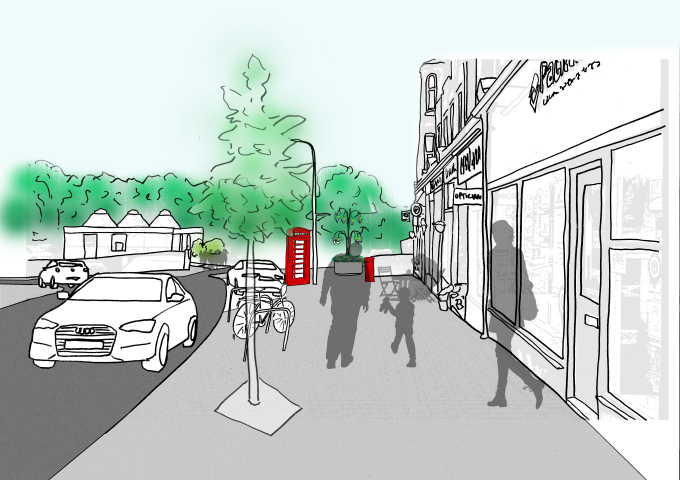 These plans follow several public consultations and a period of more detailed design. East Dunbartonshire Council have already agreed to proceed with the final stages of the design, involving upgrading traffic signals, improving pedestrian crossings, introduction of short-term (2-hr) parking bays to improve access to local shops and footpath improvements with retained kerb heights and bus stop upgrade with real-time information. Funding has been secured through Planning gain from housebuilders in the Woodilee Village site, with additional support from Sustrans Scotland, SPT and Abellio Scotrail.